Step 4: Adding accounts. Setup wizard helps you add your Google and Silent Circle accounts to the device. After you’ve added (or skipped adding) a Google account, you’ll get to set up your Silent Circle account. 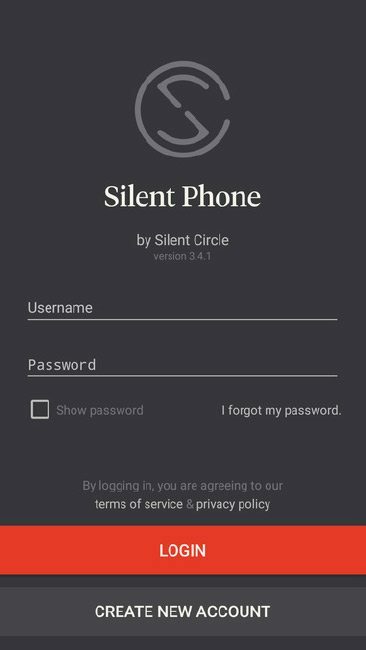 The precise steps involved will depend on how you received your Blackphone: if you bought your device directly from Silent Circle, a license code may be included with your phone, and you will be asked to log in or create a Silent Circle account. If your device came from your employer or was purchased through a Silent Circle partner, you’ll be prompted to enter a Silent Circle license code — or, if you already have a Silent Circle account, log in with your username and password. 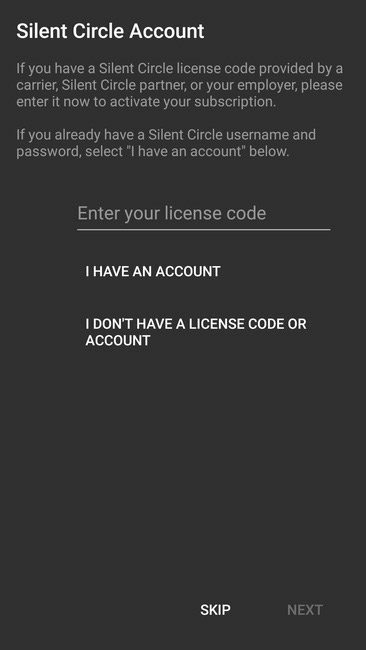 (If you do not have a license code or an existing Silent Circle account, tap “I don’t have a license code or account.” You won’t be able to set up a Silent Circle account at this time, but can complete the rest of the setup wizard and begin using your phone. Follow the on-screen cues to complete your Silent Circle account setup. If you already have a Silent Circle account, enter your username and password and tap “LOGIN”. If you need to create a Silent Circle account, tap “CREATE NEW ACCOUNT.” You can create an account from within the setup wizard. 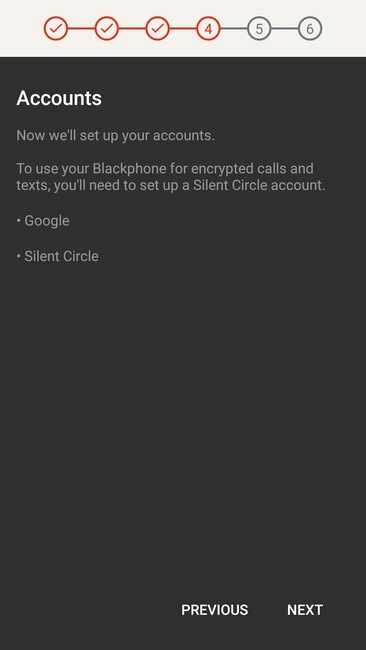 When your Google and Silent Circle accounts are set up, tap Next to set up a device PIN or password.